New WWE rumors are circulating regarding one superstar who may be nearing the end of his wrestling career. The latest speculation comes not long after one of WWE’s biggest pay-per-view events of the year, the Royal Rumble, and an angle on WWE Raw. 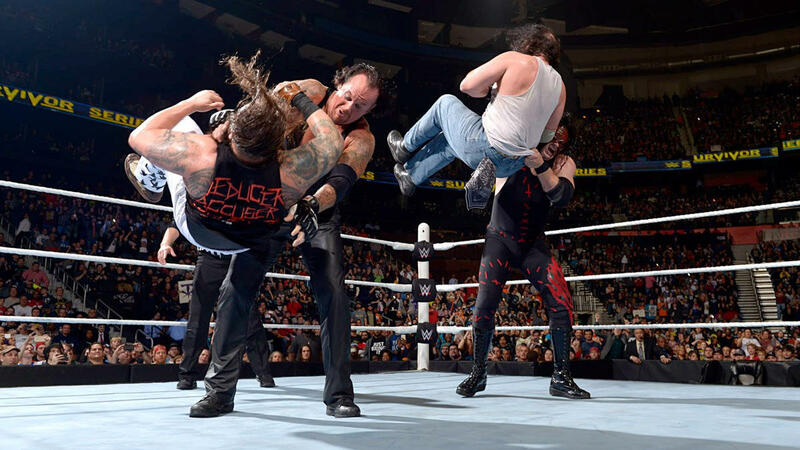 During the Rumble pay-per-view, fans watched a WWE Triple Threat match involving current Universal Champion Brock Lesnar as he defended against Braun Strowman and Kane. The match received criticism from fans and wrestling journalists as arguably the worst match on the card. Part of that may have been due to the fact one of the competitors has been “working hurt” in the ring. 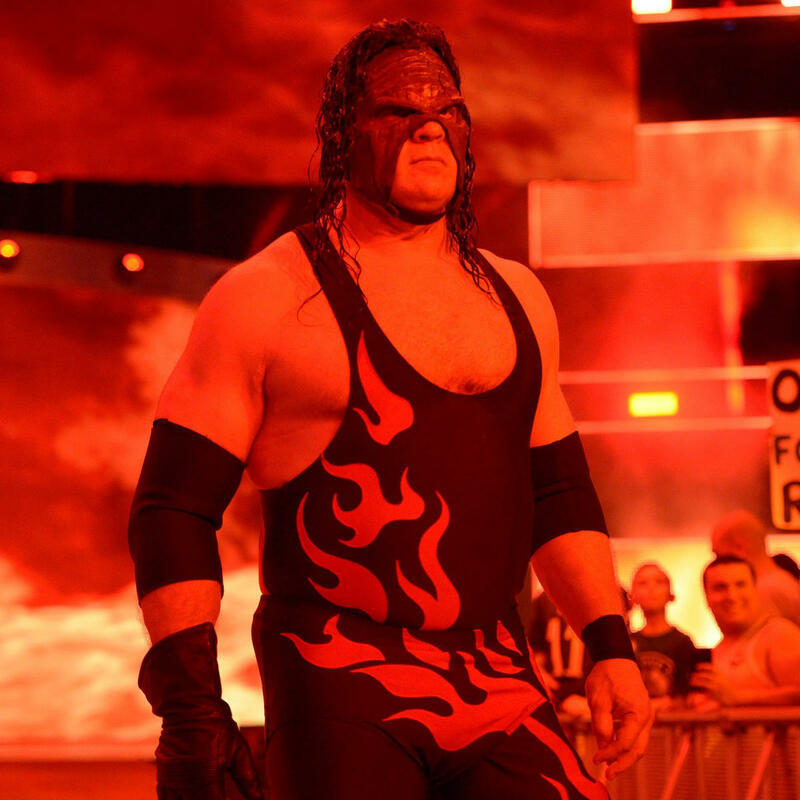 As Jeff Whalen of Rajah.com recently reported, “The Big Red Machine” Kane could be “running out of gas” when it comes to his in-ring performances. The longtime WWE star was said to have looked like he was having issues during the Triple Threat match at the Rumble and seemed unable to do a whole lot the following night on Raw. During that episode following the pay-per-view, Kane had to take on Braun Strowman in a Last Man Standing match. Strowman ended up winning after turning the announcers’ table over on Kane up near the stage. That angle required Kane to be stretchered backstage and taken to a medical facility via ambulance. Since that match on Raw, there were reports saying Kane had escaped the facility by crawling his way out. It’s always possible he’ll show up on Raw Monday night soon, or be absent for the longer term. There are some individuals who believe this hospitalization angle was done as a way to write Glenn “Kane” Jacobs off television for a while since he’ll be focused on running for Mayor of Knox County, Tennessee. It would be bizarre if that’s the way his career ends, though, as Kane seems to deserve a better curtain call then being buried underneath an announcers’ table. As of this report, there are no official reports of any legitimate injury Kane has suffered, but it’s possible he’s been given time away. Ironically, Kane was part of a Table for 3 episode on WWE Network featuring two other monstrous competitors in the ring, the Big Show and Mark Henry. All three seem close to retirement. Each of them has enjoyed lengthy careers in the WWE and professional wrestling, but at some point, all great things come to an end. Fans won’t want to see it, just as it’s tough to allow The Undertaker to have his retirement from the ring. However, for superstars of their sizes who have endured so much in terms of punishment inside the ring, steel cages, and in other segments, they certainly deserve the well-earned rest via retirement.